People enjoy going to zoos, so they should be allowed to continue to do so. Zoos are a tradition, and a visit to a zoo is a wholesome family activity. 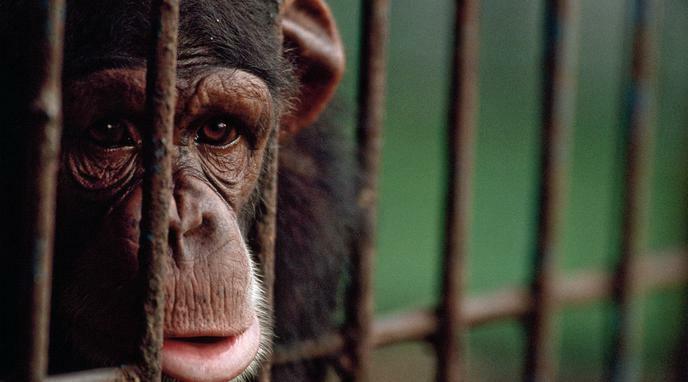 Keeping animals in zoos serves educational and entertainment purposes to the humans. These are more important than the impacts zoos have on animals. Zoos are a safe environment for humans to marvel at the beauty of nature. God put animals on this planet for our enjoyment according to the Bible. The benefits to humans are irrelevant if, in the process of providing those benefits, zoos violate animal rights. Human enjoyment is not a justification for particularly cruel practices. Even if people derive substantial pleasure from visiting zoos, the marginal pleasure gained when compared to the alternatives - for example, going to a movie or on a hike - is probably very low.